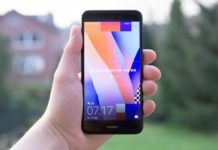 Xiaomi recently launched Xiaomi Mi 5S and Xiaomi Mi 5S Plus. Don’t forget that just couple of months back Redmi Note 4 too was unveiled. 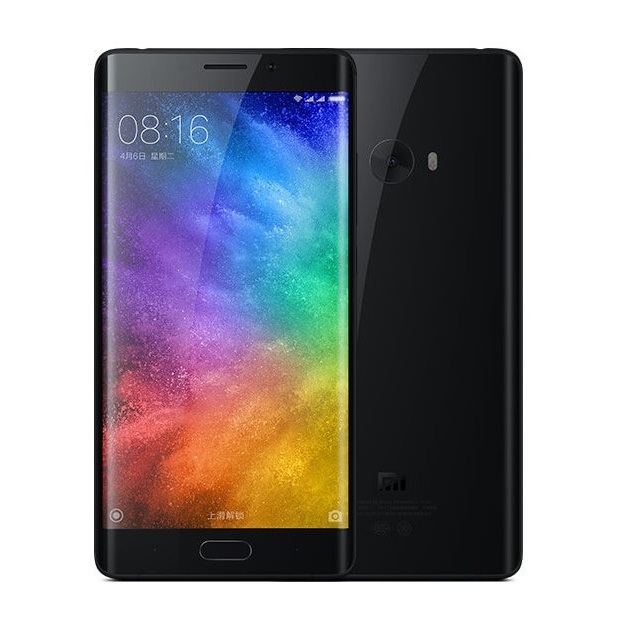 That doesn’t stop Xiaomi from coming out with Xiaomi Mi Note 2, the Mi Note successor and this smartphone is now officially launched in China along with Mi Concept phone known as Mi Mix. Going through the specifications of MI Note 2, it is powered with Snapdragon 821 chipset with Quad core CPU clocked at 2.4 GHz and gets 4 GB and 6 GB of RAM. That’s too much for a score of over 1,50,000 in AnTuTu Benchmark. It will have 128 GB and 64 GB native storage and runs on MIUI 8. 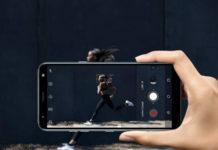 We might have 23 mega pixel camera snapper on the rear side with dual-tone LED Flash, EIS, 6-element lens, f/2.0 aperture, 4K video recording, handled by Sony IMX318 sensor. There is 8 mega pixel selfie camera with f/2.0 aperture with again Sony IMX258 sensor. The Xiaomi Mi Note 2 is priced 2799 RMB $413 USD and it will be releasing in month of October, no dates are yet announced. That’s the price for the 4 GB model with 64 GB storage, the 6 GB model with 128 GB will be available at 3299 RMB.